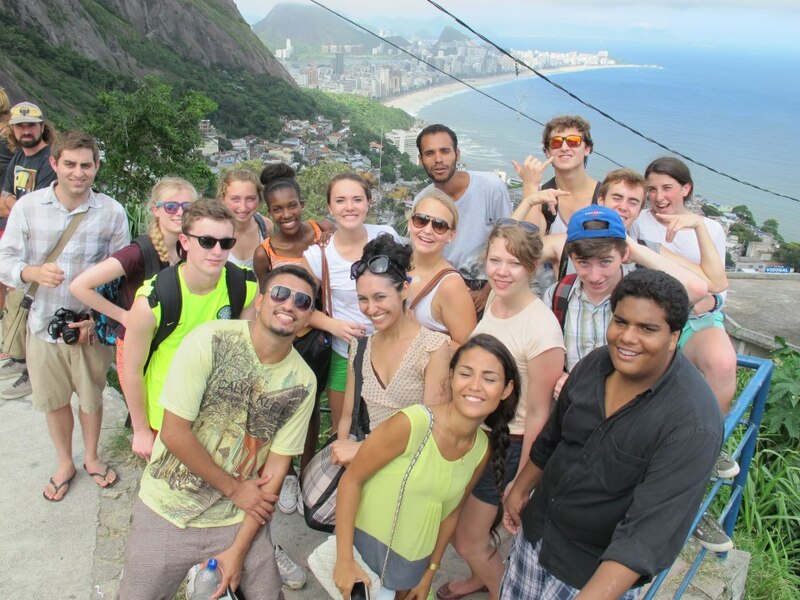 August 31, 2016—After 17 months of 24/7 hourly English news from Rio’s favelas, Catalytic Communities’ RioONWire news wire service fulfilled its goal and was retired on August 31, 2016, following the Rio de Janeiro Olympic Games, which the service was established to serve. 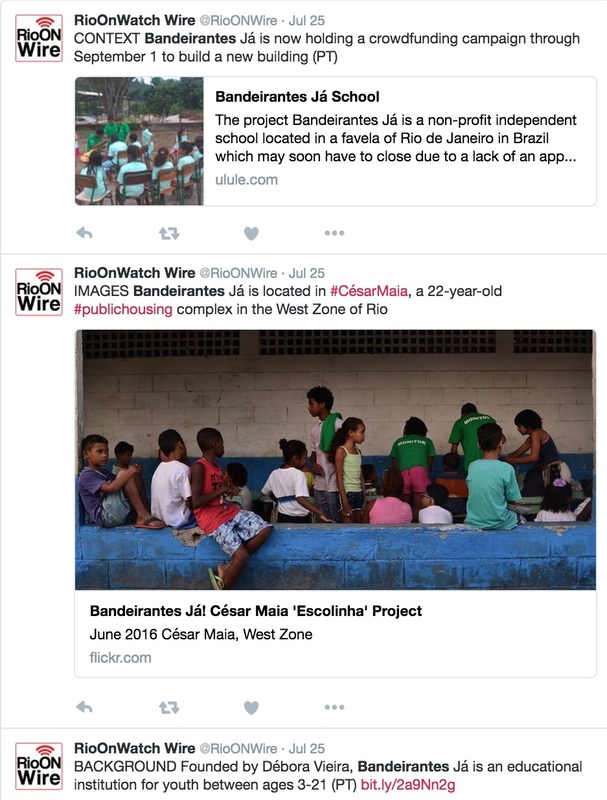 On April 1, 2015, the carefully manicured Twitter feed RioONWire was launched as a resource offering hourly content on favelas, mega-events, public policy and urban developments in Rio de Janeiro through the 2016 Olympics. 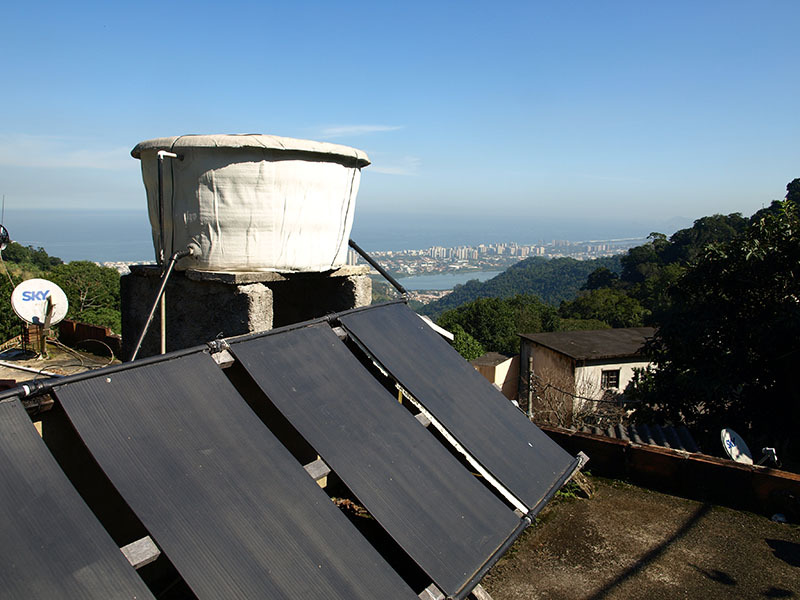 The main objective of RioONWire was to make productive, nuanced journalism possible even for the thousands of “parachute journalists” who would spend small amounts of time covering Rio de Janeiro in the lead up to and during the Olympics. 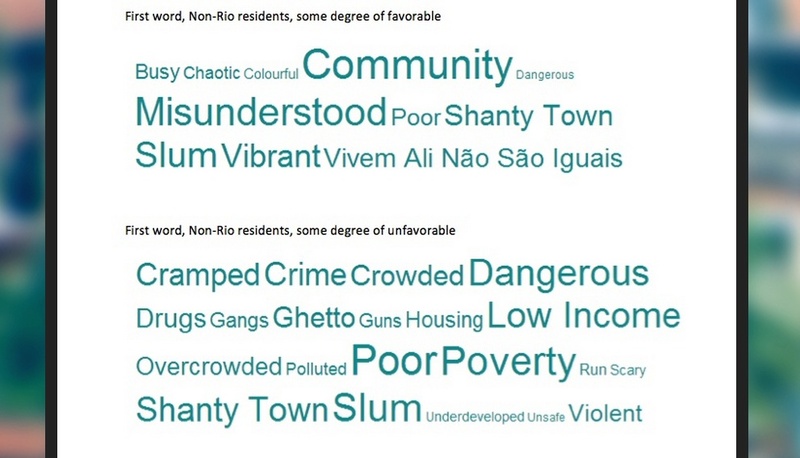 We hoped to reduce stigmatizing and superficial reads on Rio and increase the amount of helpful coverage, particularly given the intense exposure the city would receive during the period. Different from our main bilingual RioOnWatch Twitter account which posts more freely and spontaneously, RioONWire used Twitter as a traditional English-only Wire service (think scrolling updates along the bottom of your TV screen). 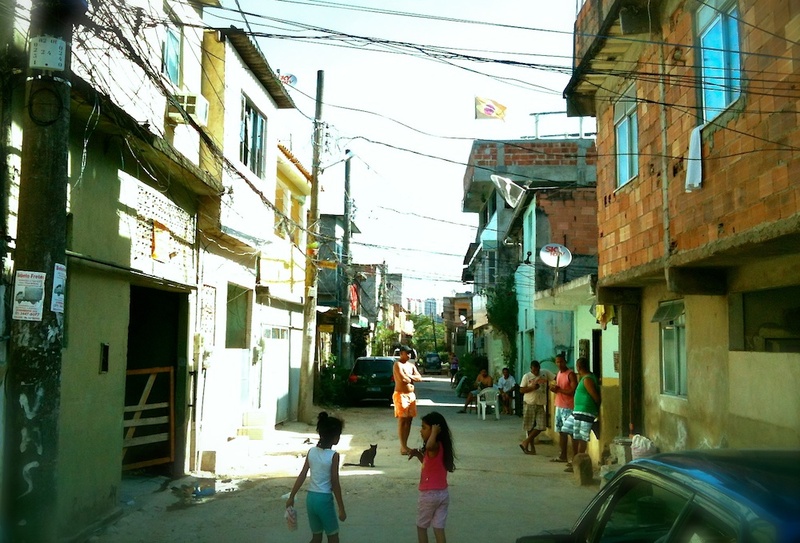 The platform highlighted the latest and breaking favela stories in Rio with follow-up posts after each providing contextual depth. At times journalists sourced content for an entire story from the feed. Initially conceived of as a private, pay-wall service for journalists, requests by our audience and our own desire to have the information flow freely to as many people as possible led CatComm to make the service publicly available. 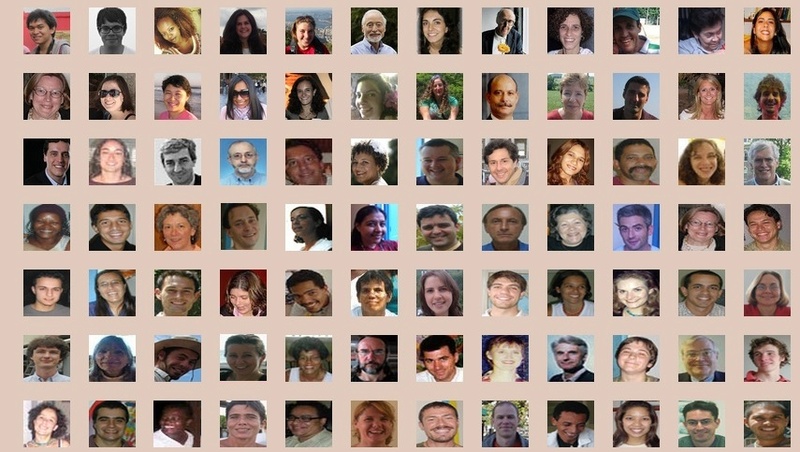 By August 31, 2016, RioONWire had a Twitter following of nearly 1,000, including Rio correspondents and journalists from The New York Times, BBC and BBC Brasil, The Wall Street Journal, CNN, AP, Al Jazeera, PRI, The Washington Post, AFP, Americas Quarterly, Reuters, Globe and Mail, Bloomberg, Forbes, France24, Vice, TIME, The Telegraph, and the Guardian, among others. 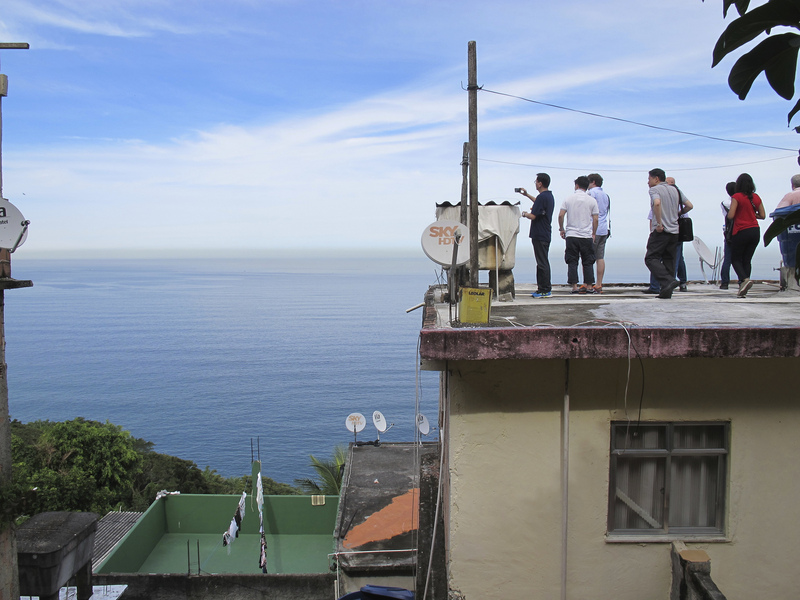 Our following also included staff of international research think-tanks, NGOs, tech companies, and sustainability initiatives, as well as activists, academics, and students from across the world and Rio-based favela journalists. 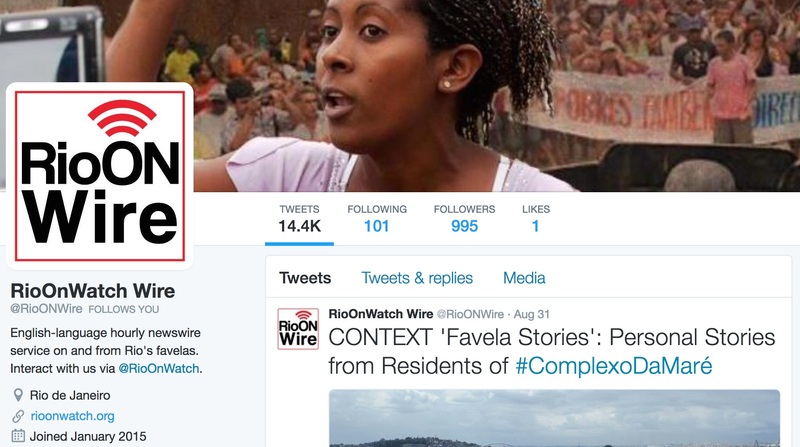 In its 17 months of reporting favela news, RioONWire unique-tweeted 14,400 times, averaging 28 tweets per day. The service never retweeted; rather we opted for issuing only easy-to-follow tweet-series. 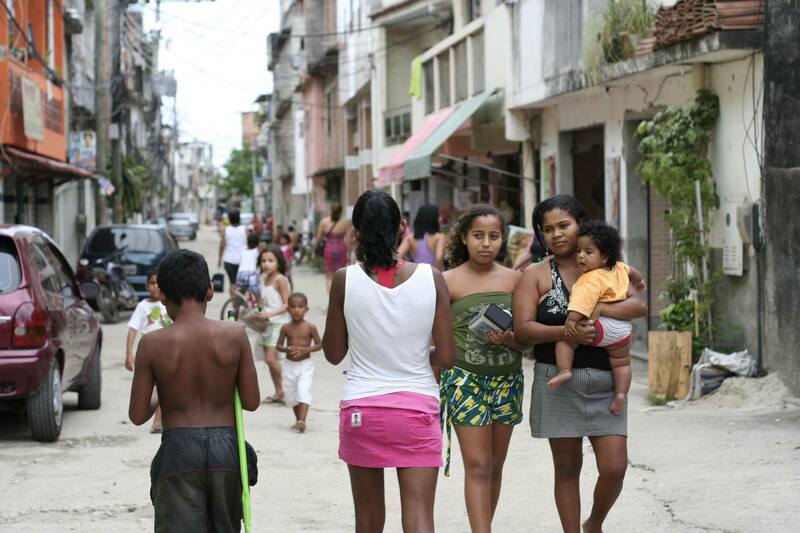 Carefully crafted tweet-series built on initial news or event announcements with further information that dissected stories and emphasized the complexity of media narratives on human rights violations, mega-events, and community organizing, featuring favela resident voices as often as possible. 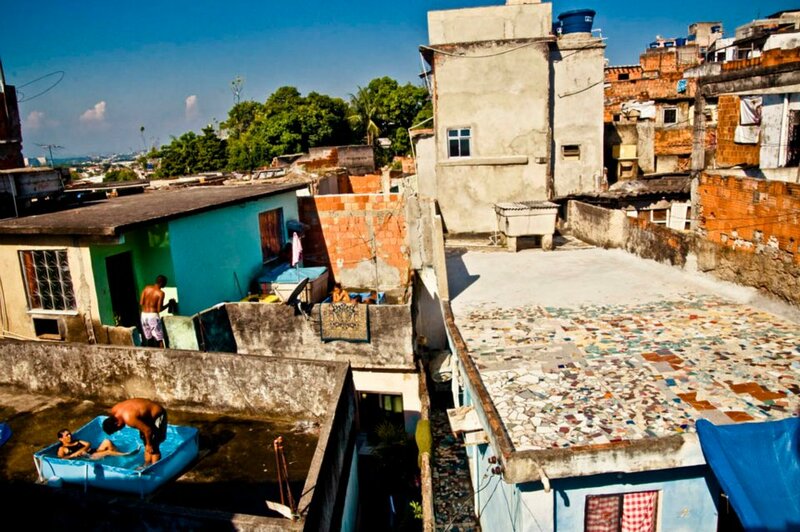 Through these additional contextual tweets, followers were offered nuanced perspectives on favelas that broke with the stigmatizing narratives that are perpetuated by some mainstream media. 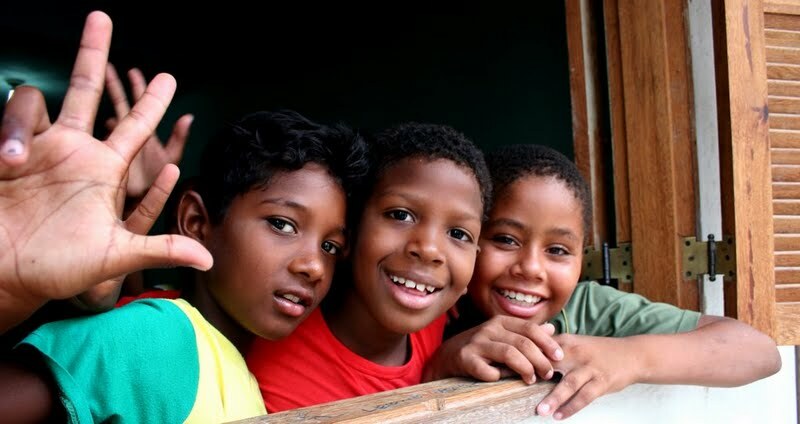 On RioONWire’s first two days, shootings in Complexo do Alemão left at least five dead, including ten-year-old Eduardo de Jesus Ferreira who was shot on his doorstep by police. We reported the breaking news and updates on the case as it unfolded. Unfortunately this was just the beginning of seventeen months in which there were countless cases of police violence and resulting protests to report. 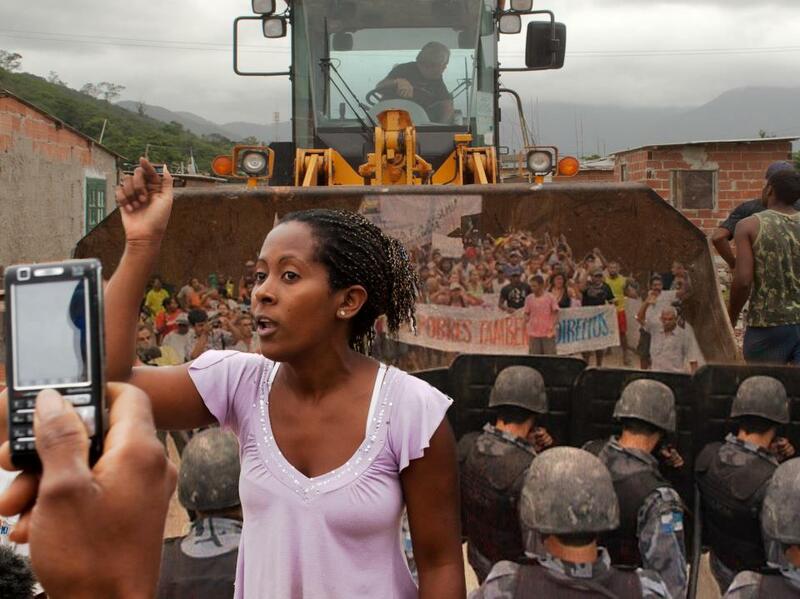 RioONWire became an important tool for keeping a sustained English-language spotlight on police brutality and community activism in Rio in a way that mainstream media, pressured to always find “new” stories, could not do. 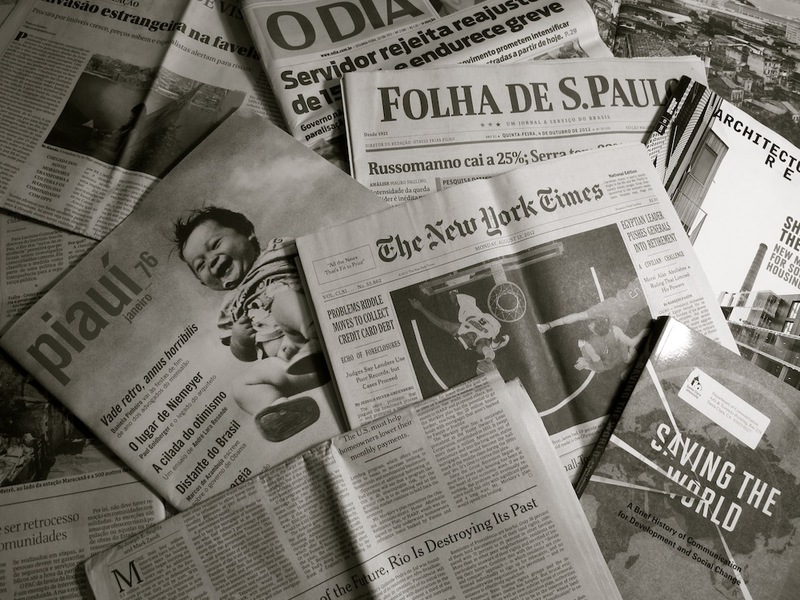 RioONWire also served as a platform for announcing positive community news and local events, a key way to highlight topics that are often overshadowed in mainstream media and encourage other journalists to report stigma-busting stories. 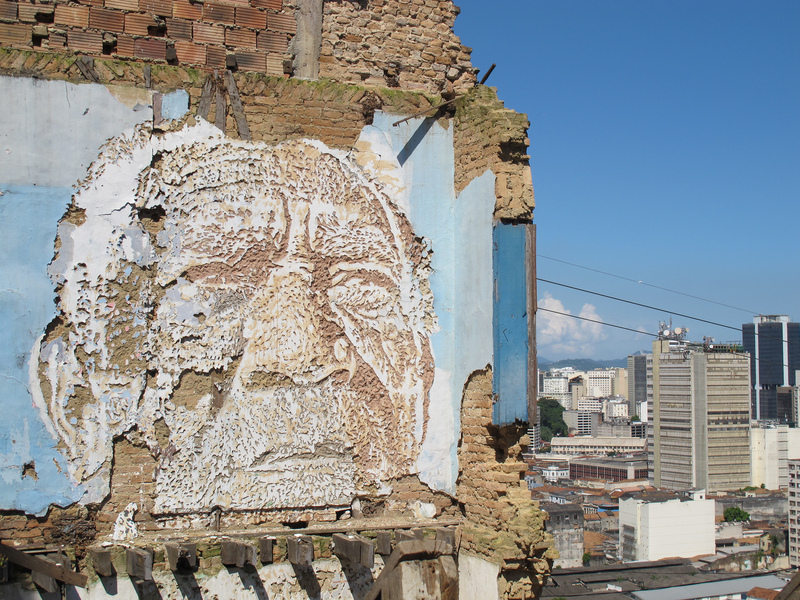 We were able to regularly tweet reminders about community-led fundraising campaigns and ongoing film festivals, share images from art projects, and amplify community reporting. 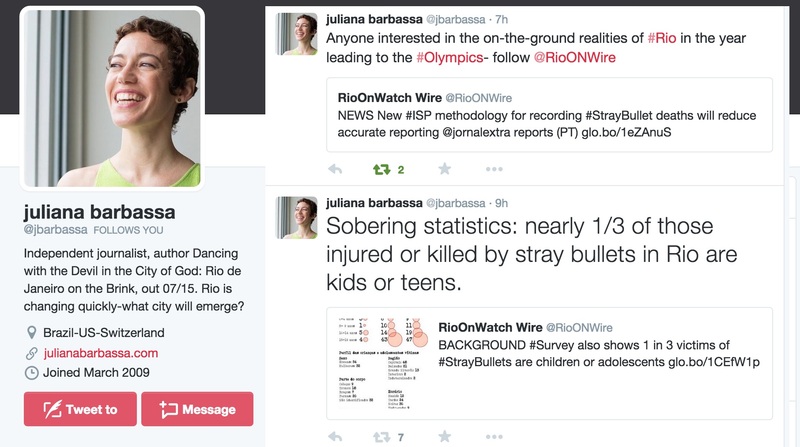 We also used RioONWire to engage in the ongoing global debate around sports mega-events. 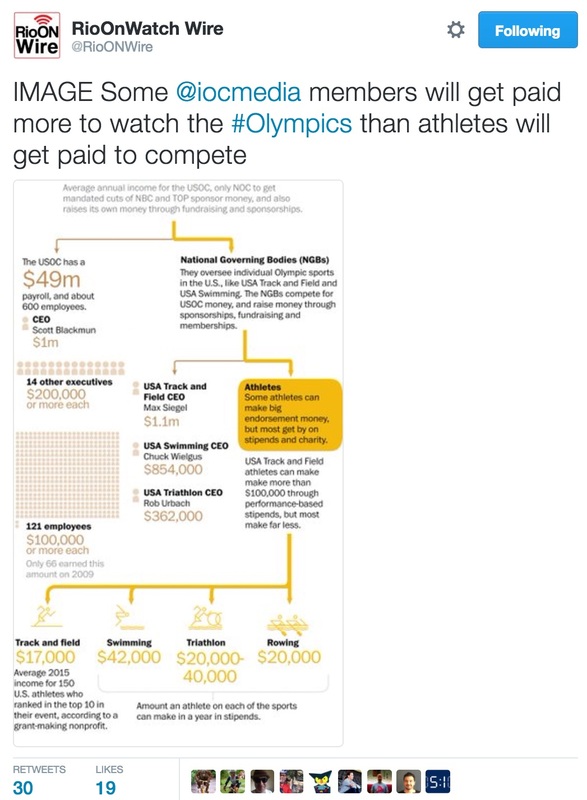 One of our most retweeted tweets was an infographic about the International Olympic Committee‘s income and expenditures. 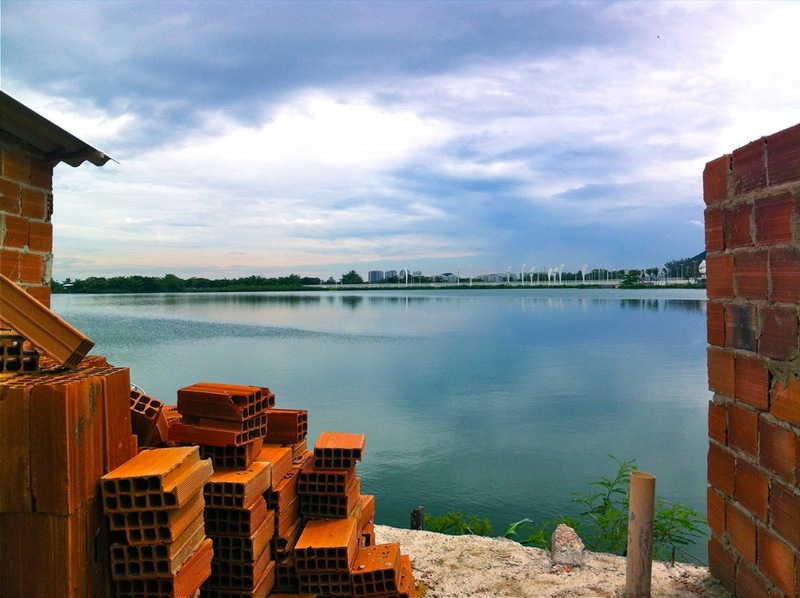 The tweet’s popularity confirmed a growing mistrust of the IOC and mega-events in their current form. 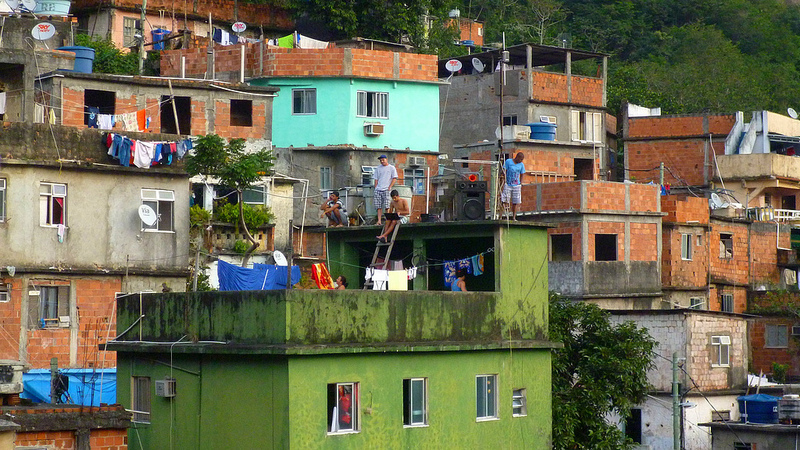 With the conclusion of the Rio 2016 Olympics, RioOnWatch will transition from its Olympics favela watchdog focus to a proactive favela-based solutions platform. 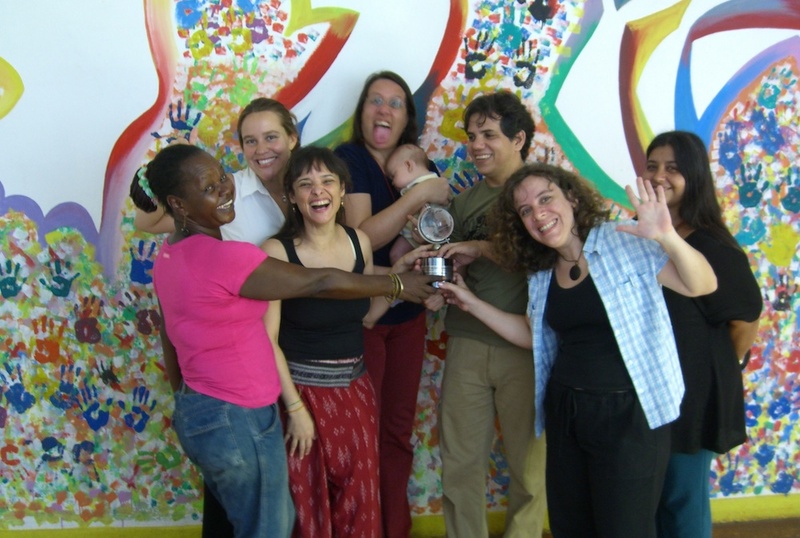 With this we celebrate the accomplishments of RioONWire and the model the service offered for community media projects elsewhere. How did you use RioONWire? What did you find most useful about it? How did it change your reporting or view? 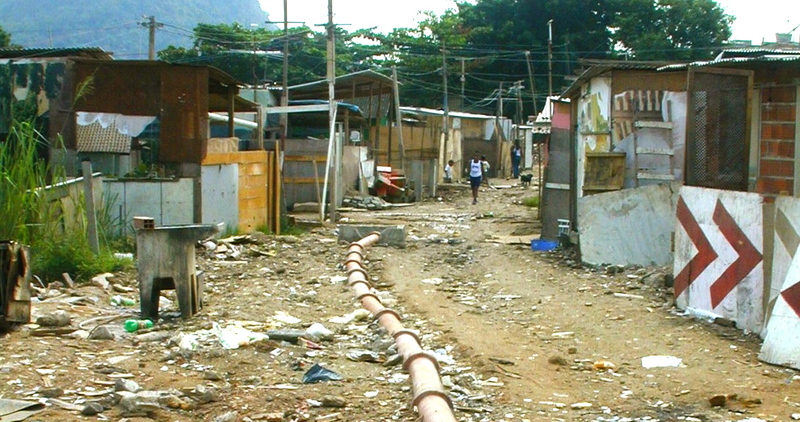 Let us know at contact@rioonwatch.org. 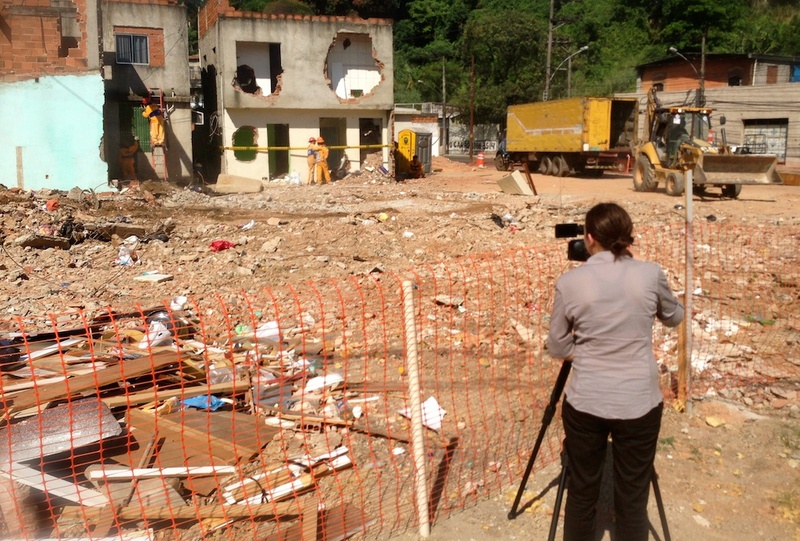 We’d also like to say a massive thanks to Ruth Faulkner and Bruno Calisto de Carvalho for their tireless, dedicated work running RioONWire and making it a valuable service for journalists and researchers ahead of the Games.